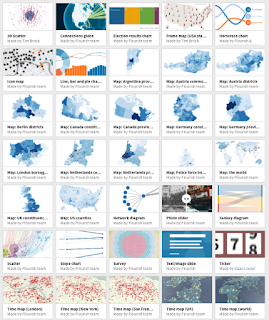 In the past I've praised several visualization tools, some of which are still part of my workflow — INZight or RAWGraphs— and others that I've been planning to incorporate into classes for a while, such as DataWrapper, Quadrigram, or Plotly. 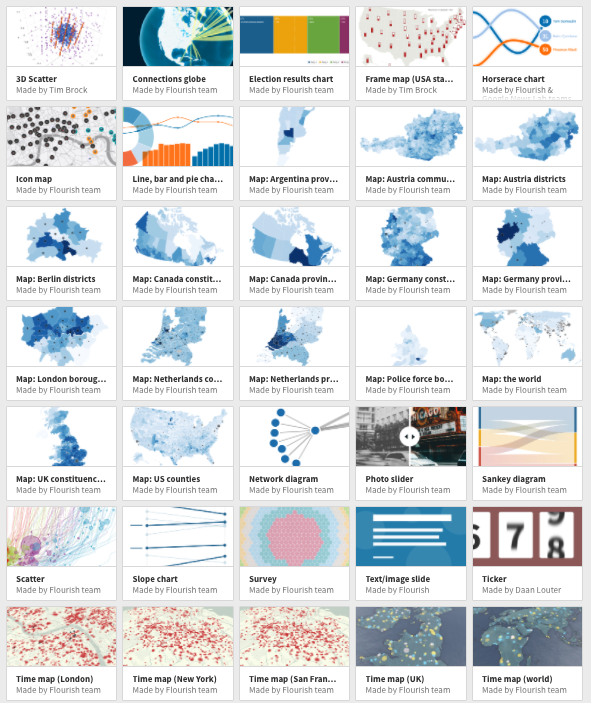 These tools contribute to the democratization of visualization, something I care about quite a bit. 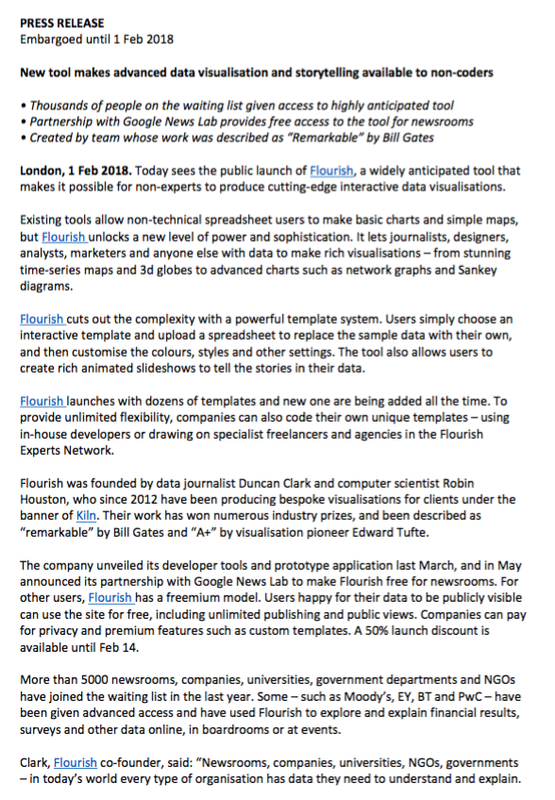 A new one, Flourish, has been launched today. I'd like to bring it to your attention. 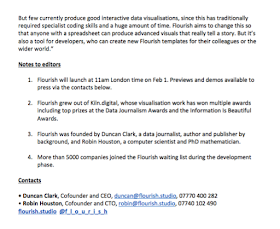 I've been playing with Flourish's beta for a few weeks, and liked it so much that I recorded an informal video tutorial for my students. You can download it here or find it in the tutorials section of this website. 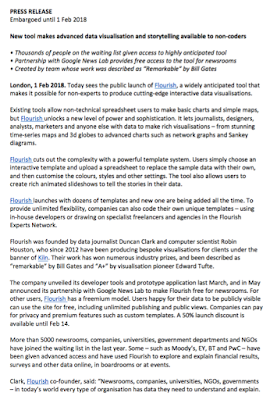 Flourish is semi-free for everybody and completely free for news organizations (this is what Google News Lab is supporting; apply here.) This means that, if you are a journalist, besides being able to get your graphics as SVGs or embed them, like anybody else, you'll also be able to download the HTML, so you can manually tweak the code generated by the tool if you wish —or just save it in your computer. 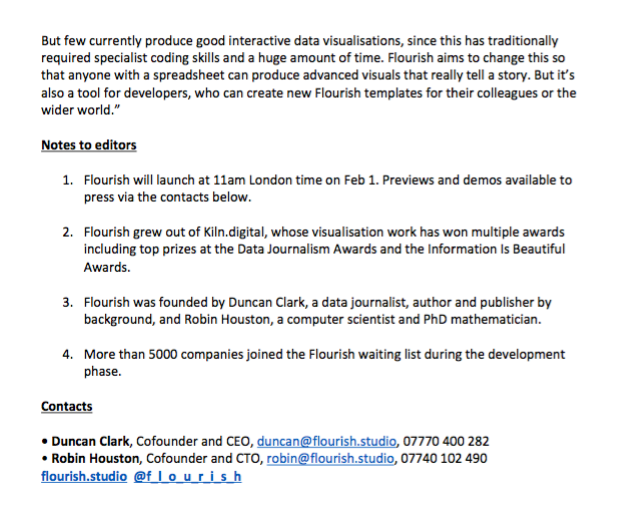 You can read more about other capabilities of Flourish in the press release, which I posted below. If you are a coder, for instance, you can design your own templates and upload them to the tool for future use. 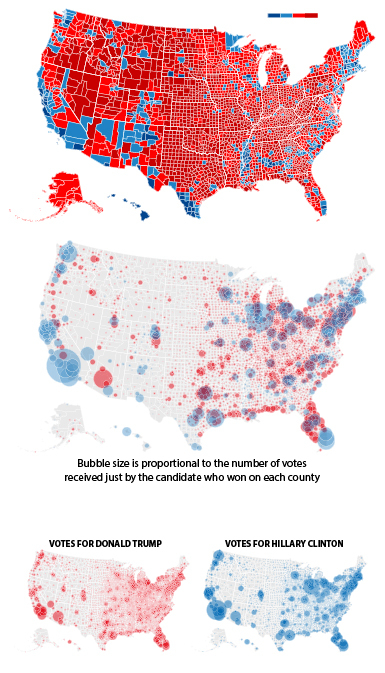 You can also see some examples of visualizations here and here.